The Complete Prideaux Ghost Stories are weird and unusual tales about 28 generations of the de Pridias, now known as Prideaux, family. My family and my ancestors. Each generation is my blood link from 1011 AD and reaches through my grandfather Clifford who died in 1963, to me. The last story in this collection is about Clifford Prideaux. I haven’t yet written about Dorothy, Ann Agnes or Richard Fulke Paganus Prideaux. The stars of my tales lived in the places I write about, walked the lands, which more often than not they owned and played with the people I describe. They took part in great historical events and knew, Kings, Earls, Priors and poets, including Geoffrey Chaucer. They fought in famous wars and sided with well-known individuals and were enemies of others. I have taken liberties with the stories that are told, but surprisingly much of it is – almost true. The prayer exists, the staff belonging to Henry VIII, the books and the documents. John Prideaux was the Bishop of Worcester and I have written about him in far greater detail in The Bishop and The Witch. I do have the cherry pits too, although I am better at growing them than making pies. I see dead people and I have seen the hooded man. 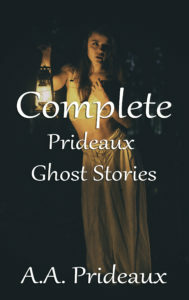 The stories can be found in shorter volumes in Cornish Prideaux Ghost Stories, Devon Prideaux Ghost Stories, A Ghost Story, Prideaux Ghost Stories, More Prideaux Ghost Stories, Collected Prideaux Ghost Stories and A Christmas Story. 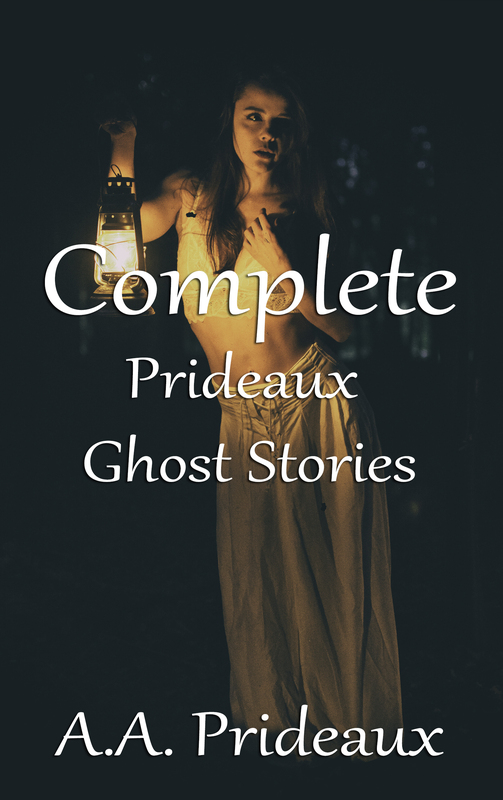 The Complete Prideaux Ghost Stories is available via all good booksellers.